Yves is one of Australia’s most respected financial advisers. He specialises in working with Medical Professionals. 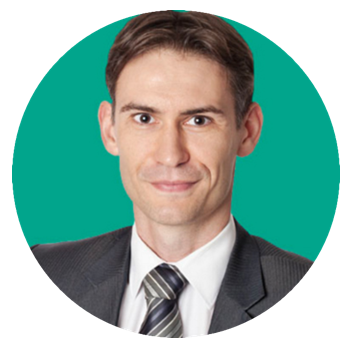 Yves has a wealth of experience in delivering strategic financial advice and acting as his clients’ Personal CFO. He is passionate about promoting financial literacy and education, as he believes this empowers people to take control of their own financial destiny, and will allow them to reach their full potential. Yves has been working in the finance industry for over 16 years, including in Belgium and Ireland. In his spare time he enjoys spending time with his young family and playing basketball. 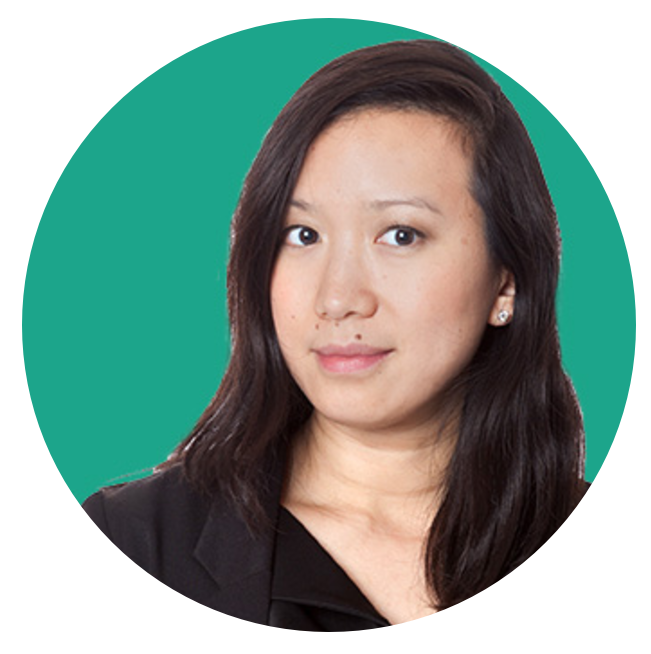 Sofie is a qualified accountant with international experience in investment fund accounting and fund reporting. Originally from Belgium, Sofie started her financial career in Dublin (Ireland) where she worked for Citco Fund Services and AIB/BNY Fund Management as a fund accountant and fund reporting supervisor, responsible for the accounting and reporting function of various types of funds. Sofie also has extensive experience in the area of venture capital and start-ups, both acting as Financial Controller and Company Secretary. Sofie is a member of the Association of Chartered Certified Accountants (ACCA). She received the silver medal for achieving the 2nd highest mark worldwide in her final accounting exams. Sofie holds a Master in Business Studies from University College Dublin where she graduated with first class honours, and a Master in Applied Economics from the Katholieke Universiteit Leuven (Belgium). In 2009 she was awarded the WA Dux prize for Applied Corporate Law by Chartered Secretaries Australia (CSA). At Affluence Sofie is responsible for the smooth running of the office and administration team. Chris Joined Affluence Private Wealth in November 2017. He works 3 days a week as a Client Services Assistant. Chris’ role at Affluence primarily consists of assisting Yves and the team with any administrative requirements, preparing implementation paperwork and dealing with client queries. 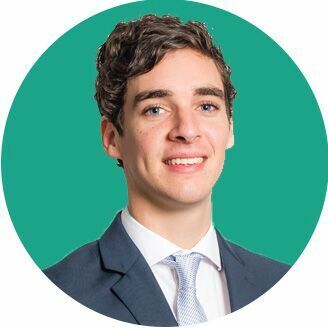 Chris is currently in the final year of his Accounting & Finance degree at Curtin University and is due to graduate at the end of 2018. During his time at university Chris has become actively involved in several student clubs & societies, being fortunate enough to hold a leadership position at a student run non-for-profit. Prior to working at Affluence, Chris has been able to gain experience through internships within the financial services industry. In his spare time Chris enjoys playing soccer, listening to music and spending time with friends. Cheryl joined Affluence as a Client Services Assistant in May 2017. She works part-time 3 days per week. Cheryl’s role at Affluence is varied, but she is primarily the first point of contact for any client queries, and manages our ongoing client reviews and advice implementations. She is also involved with marketing and the organisation of events. Cheryl completed a Bachelor of Arts and Commerce at the University of Sydney, majoring in Accounting, Marketing and Asian studies. She most recently worked as a Client Services Assistant for another financial planning firm in the Western suburbs. Prior to working in financial planning, Cheryl worked at JP Morgan Chase in a variety of roles, including as a Portfolio Analyst and Fund Accountant. She has also worked at Macquarie Bank and Commonwealth Securities. Outside of work, Cheryl is interested in fitness, photography, design and spending time with family & friends. Rashmi is very passionate about working with clients to achieve their Financial Aspirations. Rashmi strongly feels that her Academic Background along with her Financial Planning experience helps her to efficiently look after her clients’ Financial Needs. Rashmi has an MBA in Finance, Masters in Accountancy and Economics and an Advanced Diploma in Financial Planning. 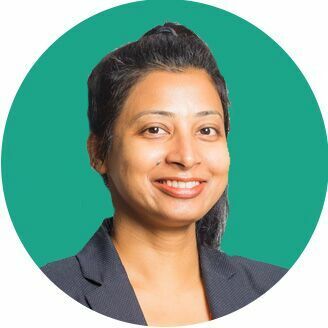 Rashmi has been working in the Financial Services sector for the last 10 years in different roles and brings extensive experience, both local and overseas. 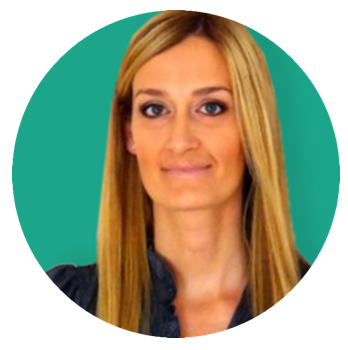 She has worked with reputable Financial Institutions like HSBC, ING, ANZ, SGIO and more. At Affluence, Rashmi assists Yves with client meetings, financial modelling, research, financial plan preparation and supporting the Administration Team with implementation and client queries. Together the entire Team endeavours to identify and understand our client’s goals so that we can provide them with peace of mind by proactively assisting them in their financial journey. Outside of work, Rashmi wears different hats like that of a Loving daughter and a Loyal friend.